Finding a flat (or an apartment) in a foreign country isn’t easy, trust me I have done it in Spain and Italy. In those searches I have learned a lot, so here are some tips to make the search easier for you and to remind myself what I need to do in Madrid at the end of August. 1) Do some research. Before starting your search for a flat you need to research the areas of your new city. This way you can see what the areas offer. Going to Madrid? Want to be near a park to run? Look at the area around retiro, e.g Atocha. Want to live in a student area? Try Moncloa. Want to be in a posh area? Try Salamanca. Neighbourhoods of Madrid by Madrid easy blog. Where to: live in Madrid by the rooted traveler. 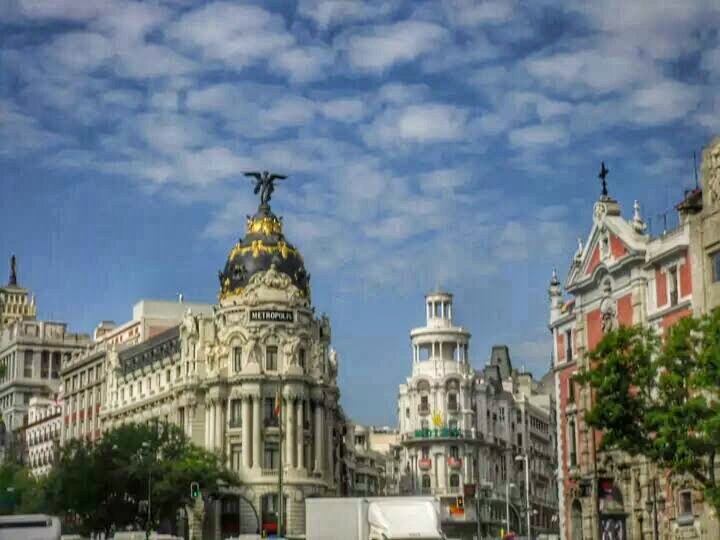 The best neighbourhoods in Madrid in 3 words or more. Easypiso – you need to create a profile with a picture and info about yourself, as well as about the type of place you are looking for. Idealista – You can browse by district. 3) Don’t contact for viewings too early. You can’t email and ask for a viewing in a weeks time when you arrive. Look at tip number 2. Flats go fast. Don’t disappoint yourself. I know you are super excited and just can’t help yourself but you have to wait just a little bit longer. Sorry. Are bills included? How much are bills normally? How much is the deposit? 5) Don’t choose the first place you see. What I mean is that you can end up living in the first place you see but you need to look at a couple of places first to compare. Don’t just say yes as soon as you have seen flat number one, the next flat might be better, but don’t take too long either because like I said flats go quickly and remember that there are many auxiliaries looking too. 6) Get someone to help you with the contract. Well…. that is if there is a contract. You will find that not everyone does things by the book, so you might not need to sign one. However, you should still get someone (a Spaniard or someone with a higher level of Spanish) to help with the details before you hand over your money to the landlord. Before I finish this post here are some other blog posts that might help you too. 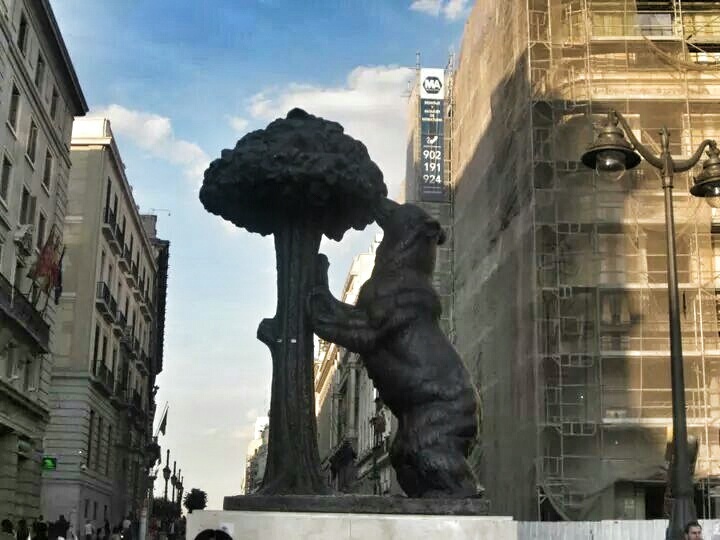 How to find an apartment in Madrid by Oh no she Madridn’t – A great guide on how to find a flat in Madrid including all the questions you need to ask about a flat in Spanish. 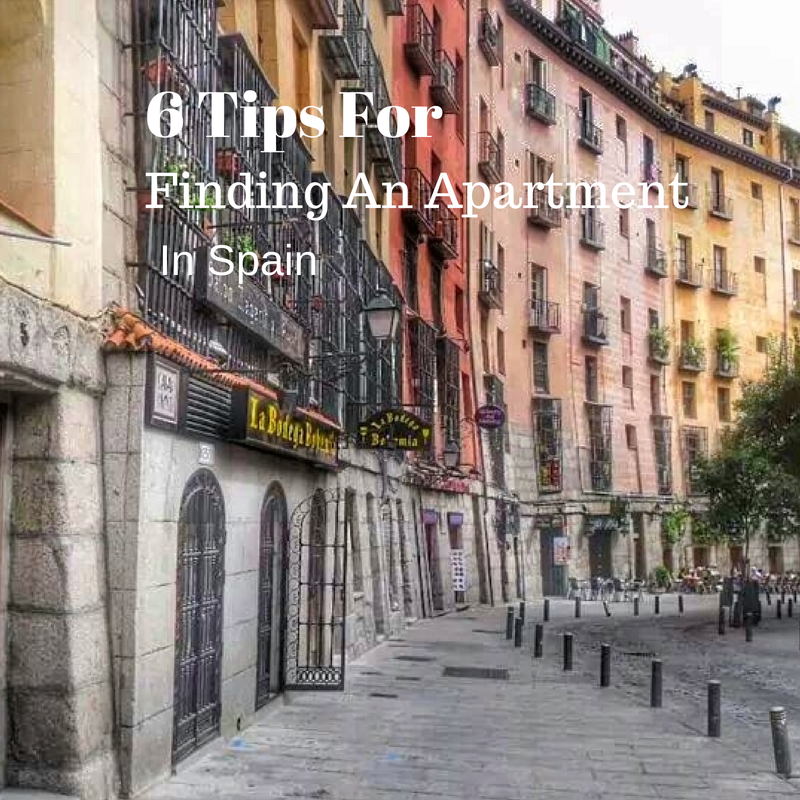 Key tips for auxiliars in Spain, part 3: the apartment hunt by Young adventuress – A general guide on how to find a flat in Spain. HOW TO FIND AN APARTMENT IN MADRID, SPAIN by Fleeting life – another guide to finding a flat in Madrid. Do you have any more tips to add? Write a comment below.